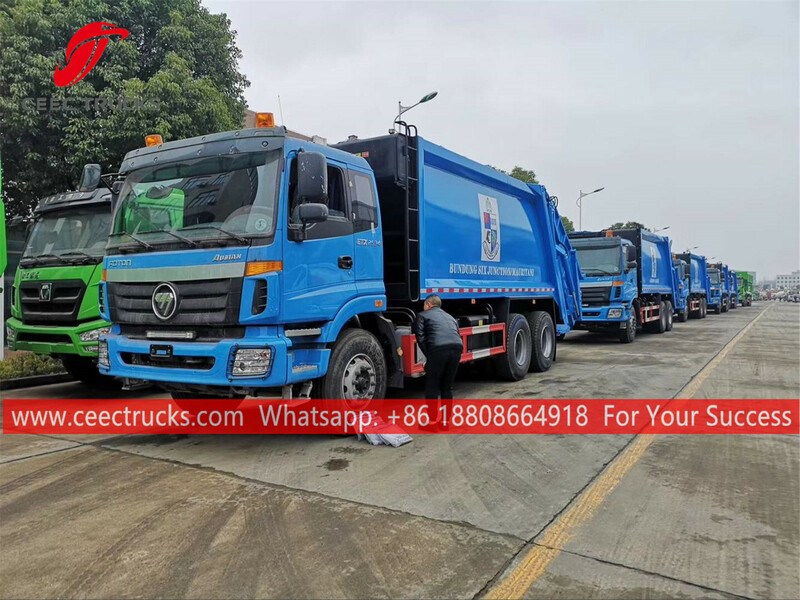 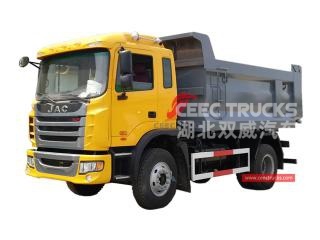 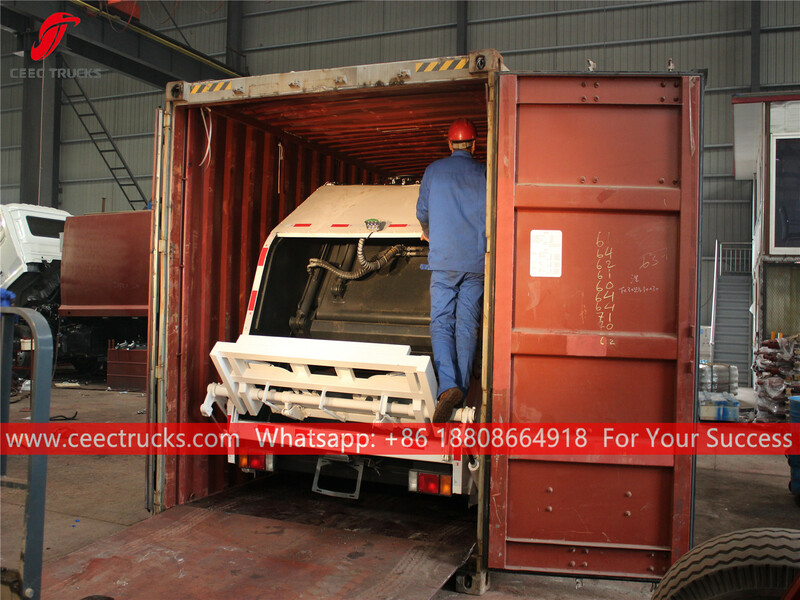 China super qualified beiben 6*4 dump truck manufacturer , produce beiben LHD and RHD dump truck, currently, we can supply beiben 2528,2528,2530,2534,2538,2542, beiben 6*6 sand tipper, beiben 6*6 tipper, beiben 8*4 tipper truck, beiben 8*8 tipper transportation trucks. 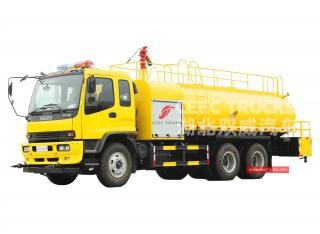 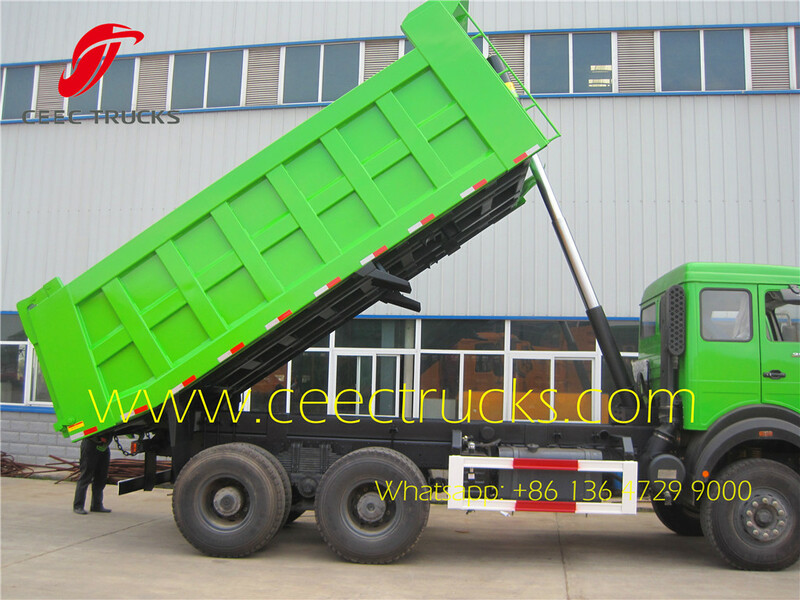 The best beiben NG80 dump truck supplier from china baotou beiben heavy duty dump trucks. 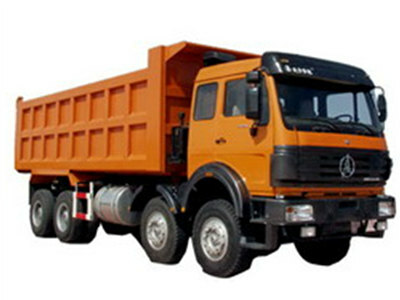 The most professional beiben dump truck work experience on beiben 2527,2628,2632,3630,2629,2634,2638 dump trucks. 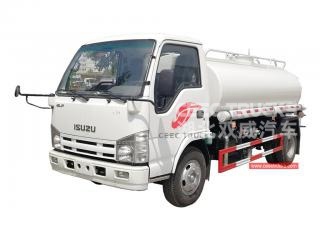 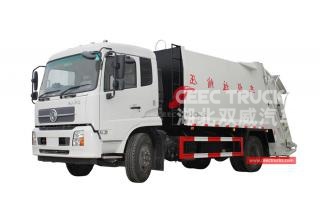 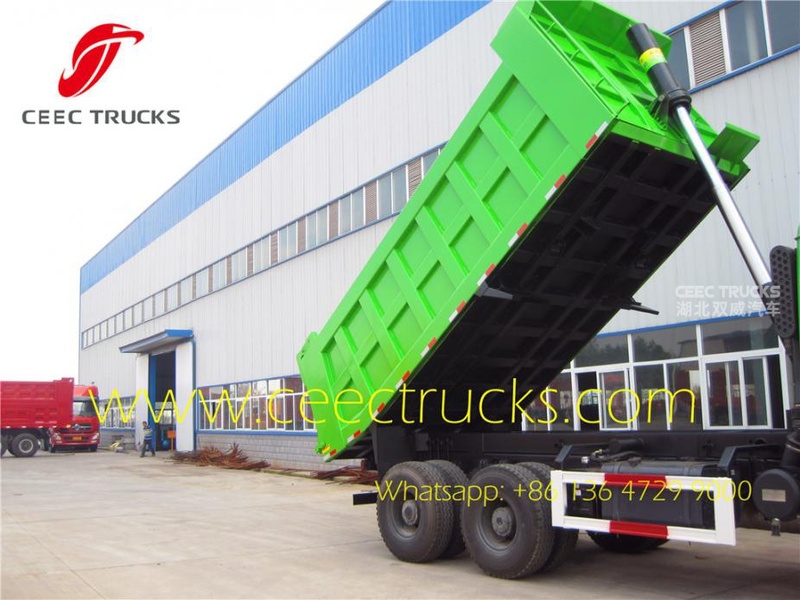 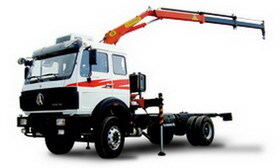 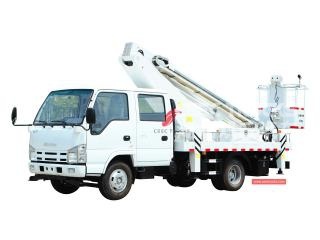 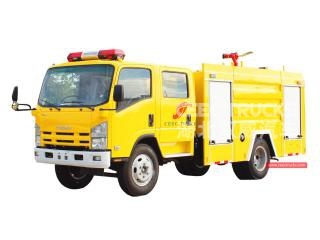 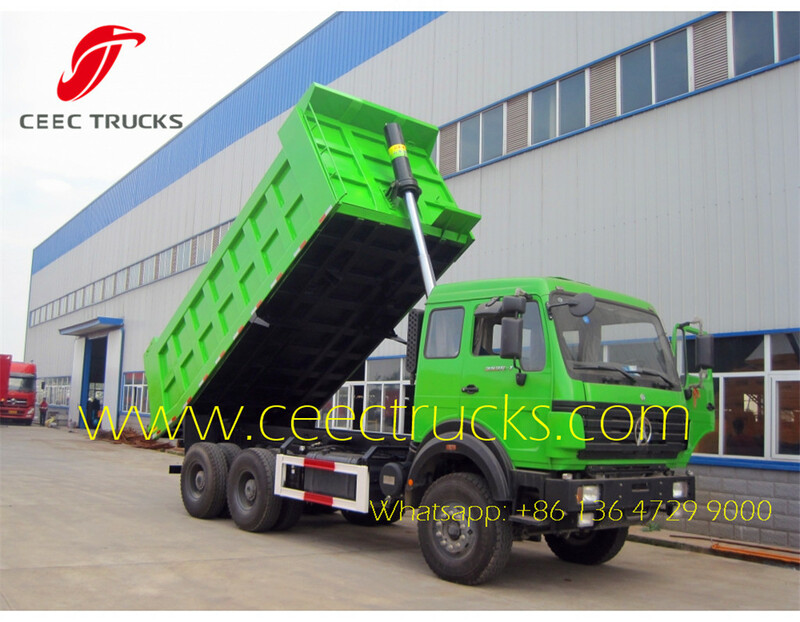 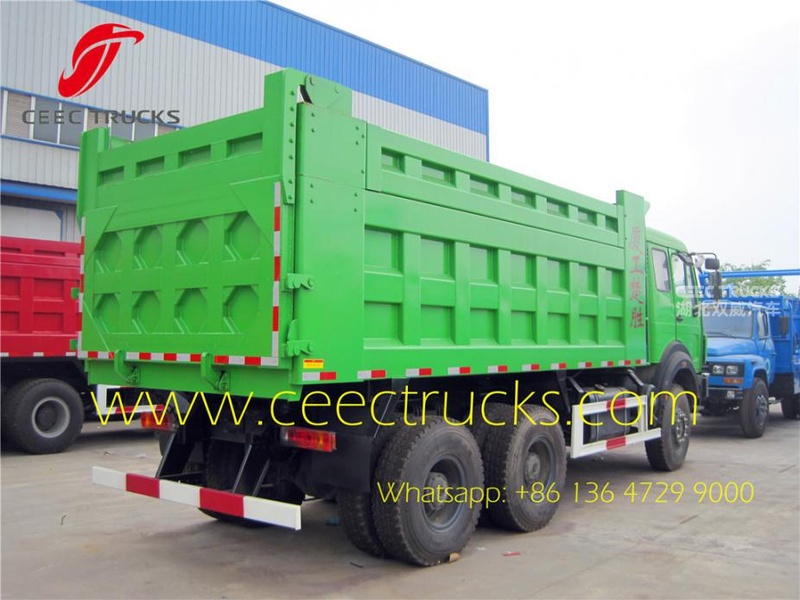 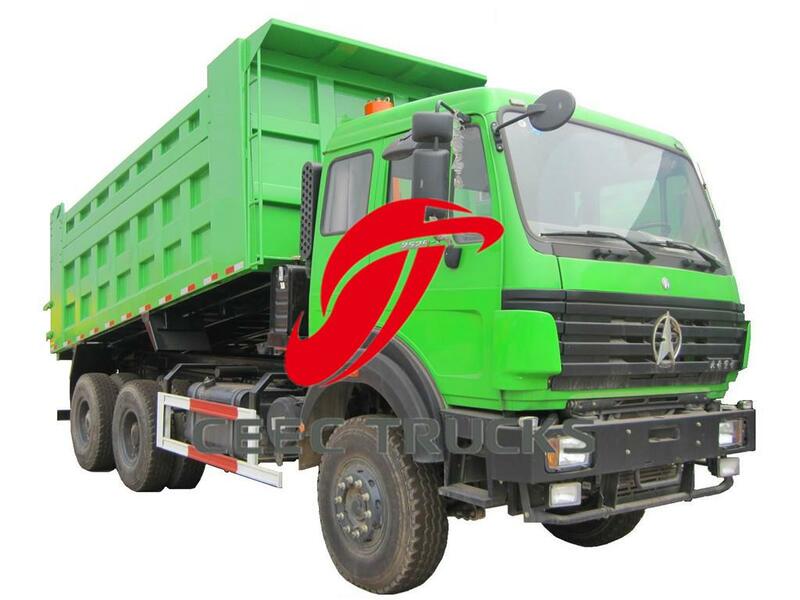 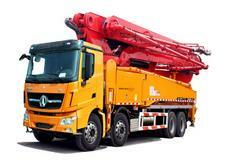 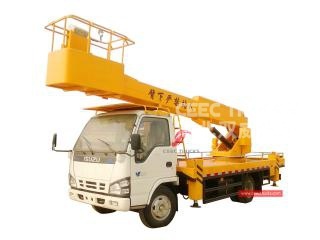 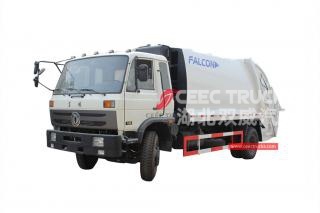 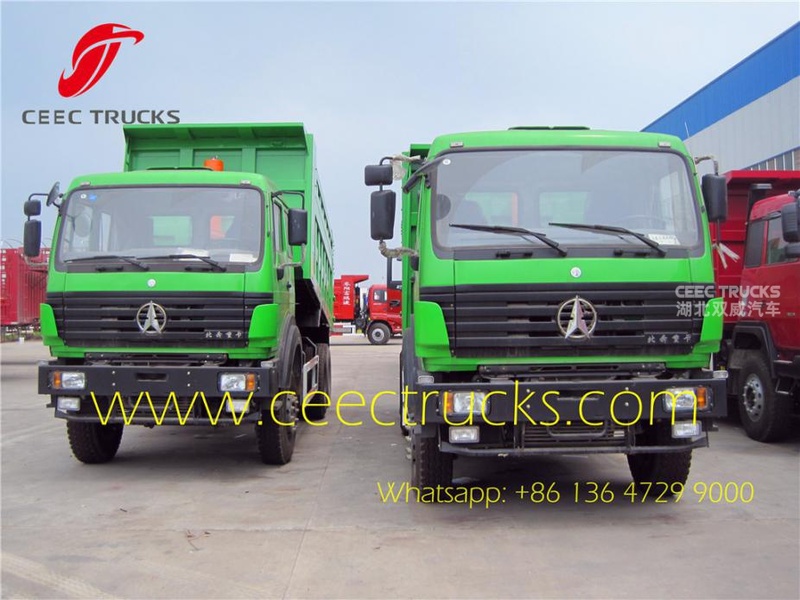 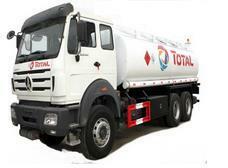 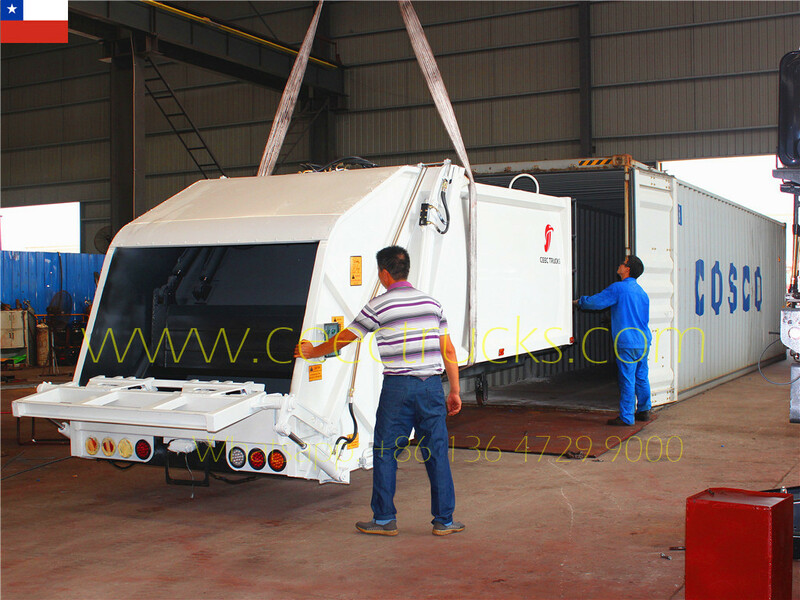 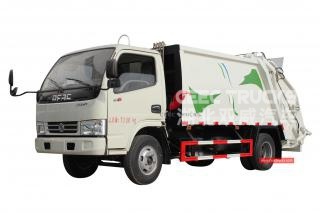 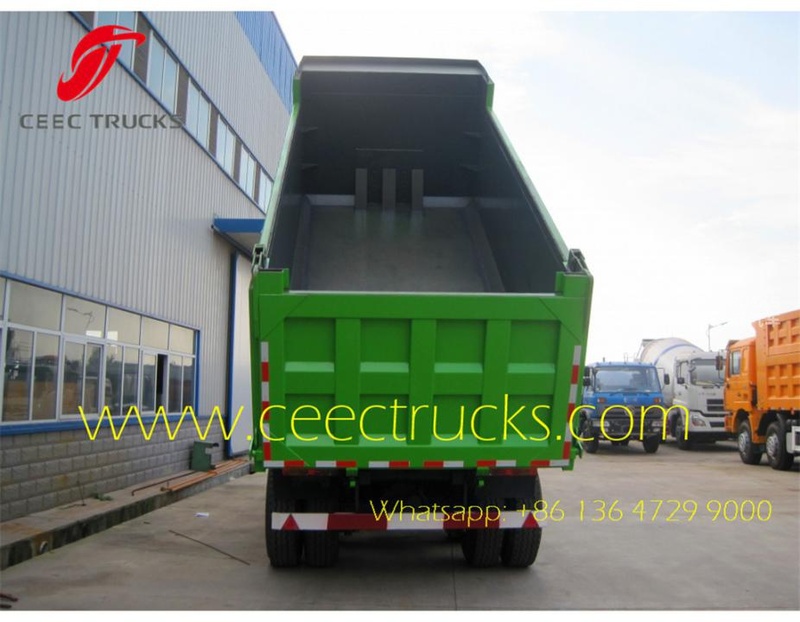 Currently, we supply beiben LHD dump truck with 2534 cabin, beiben RHD dumper with 2529 cabin. 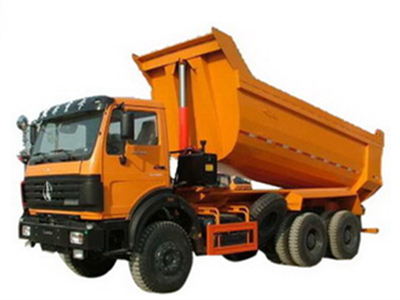 Also beiben off road dumper , beiben mining dump trucks are also avaliable . 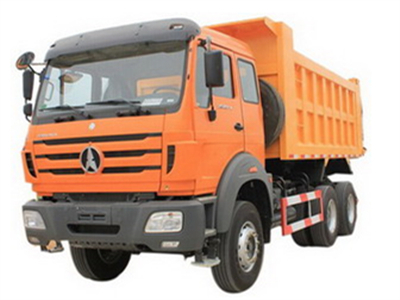 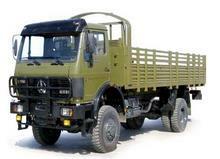 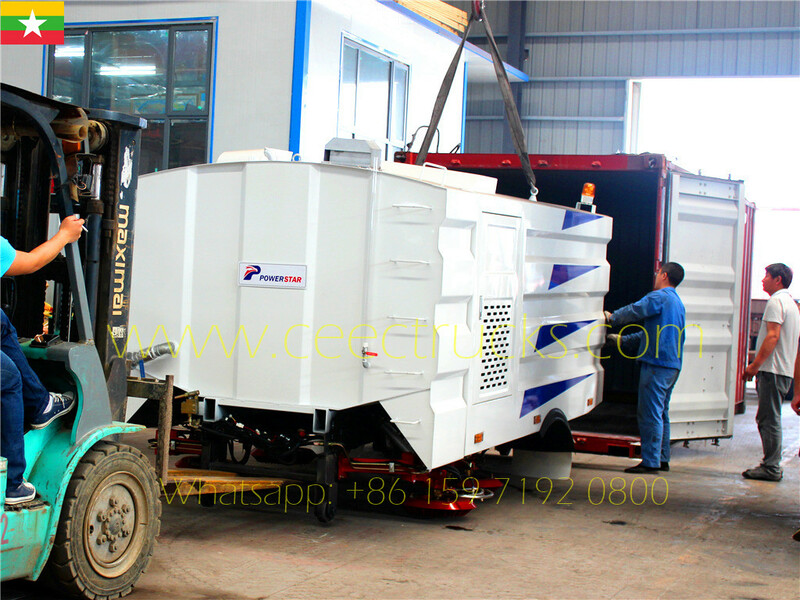 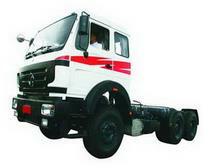 ◆ Super reliable benz dumper technology, 100 years quality assurance. 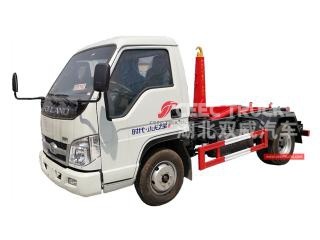 ◆ Continuous welding throughout body for additional strength, Full depth rear corner post with full depth rear crossmember. 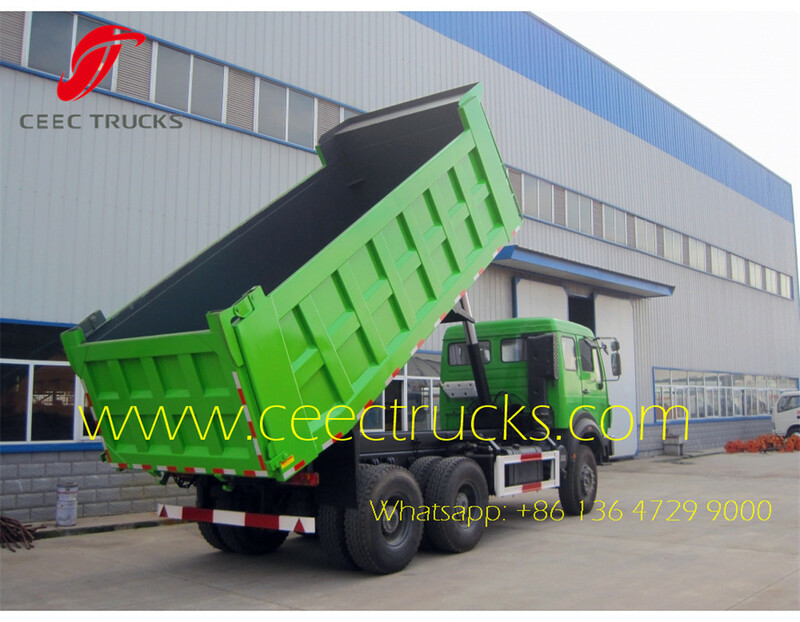 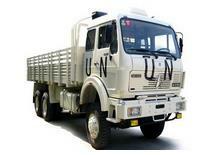 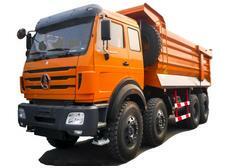 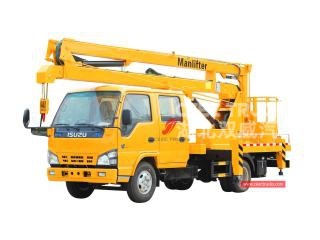 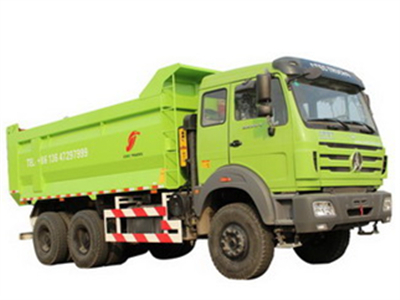 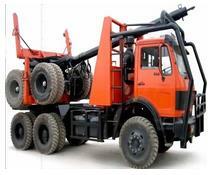 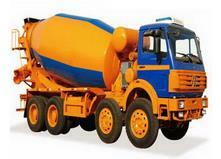 ◆ 15 years great experiences on beiben dump truck upper structures designing and supplying. 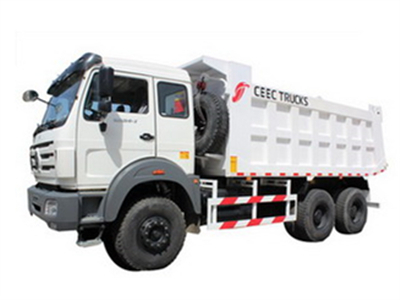 China best beiben 40 T dumper truck manufactured by CEEC TRUCKS. 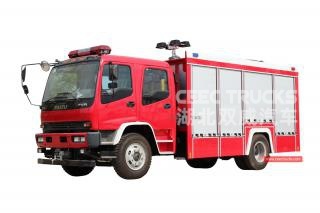 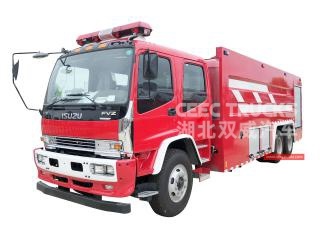 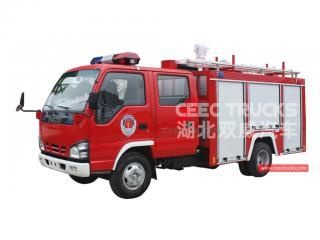 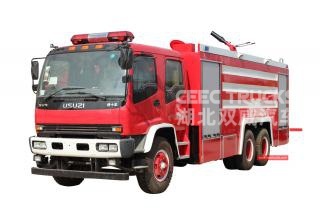 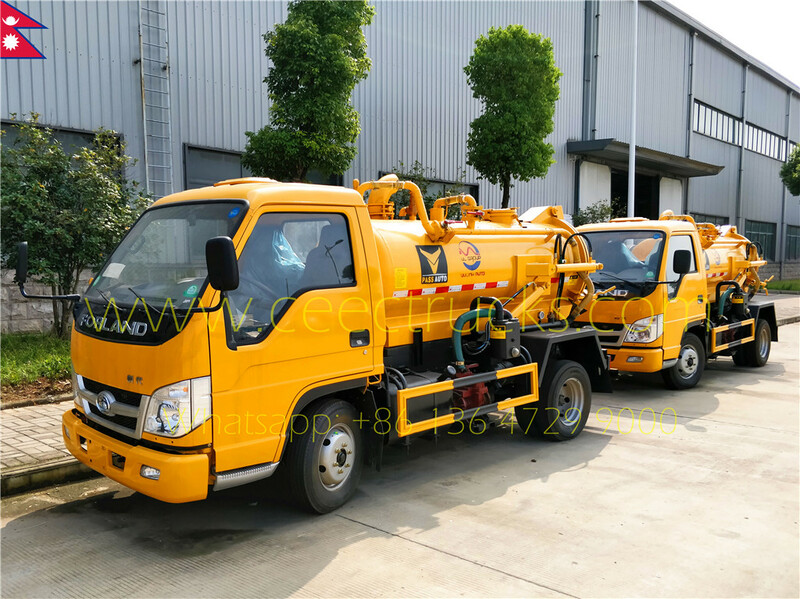 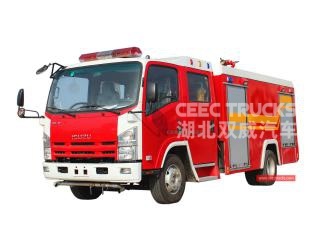 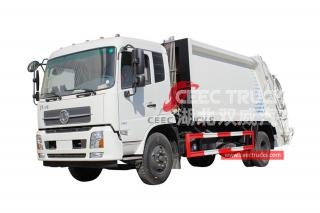 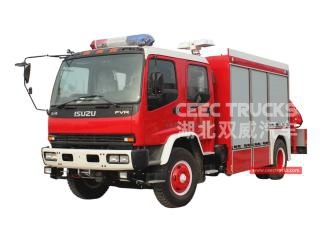 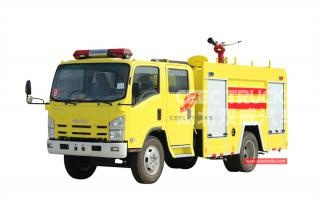 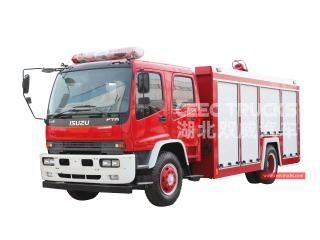 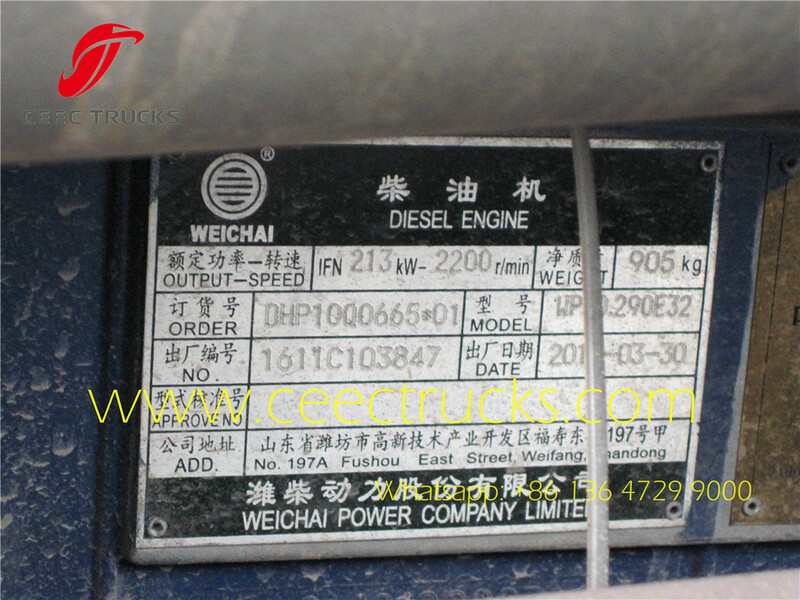 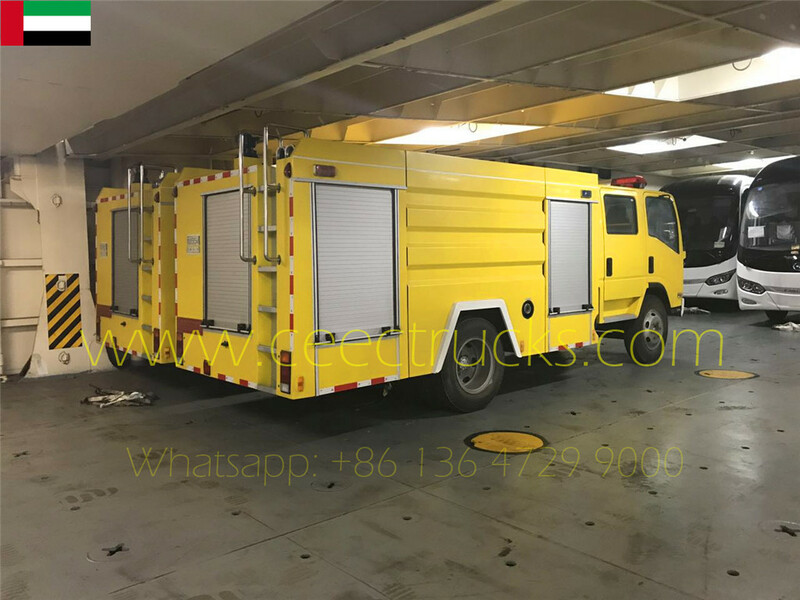 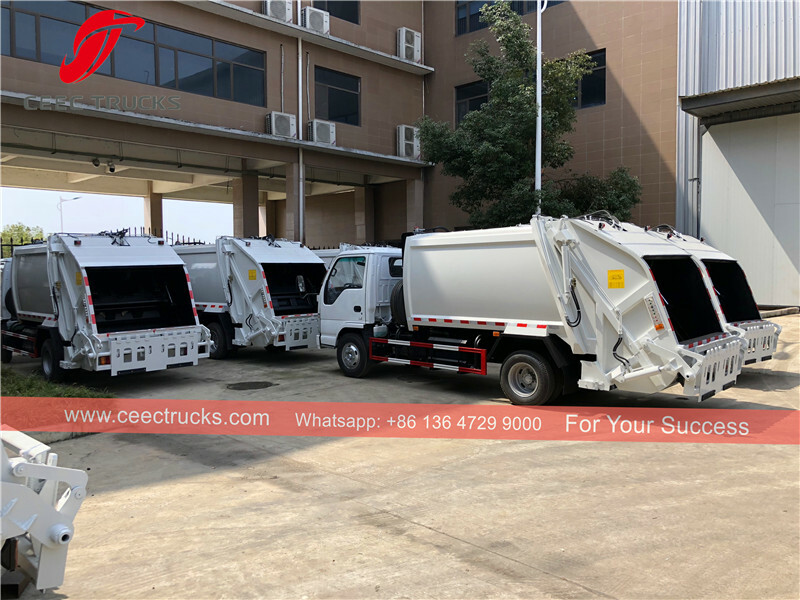 which use original baotou produced Beiben 2529 heavy duty tipper truck chassis, with weichai WP10.290E32 engine, Euro 3 emission. 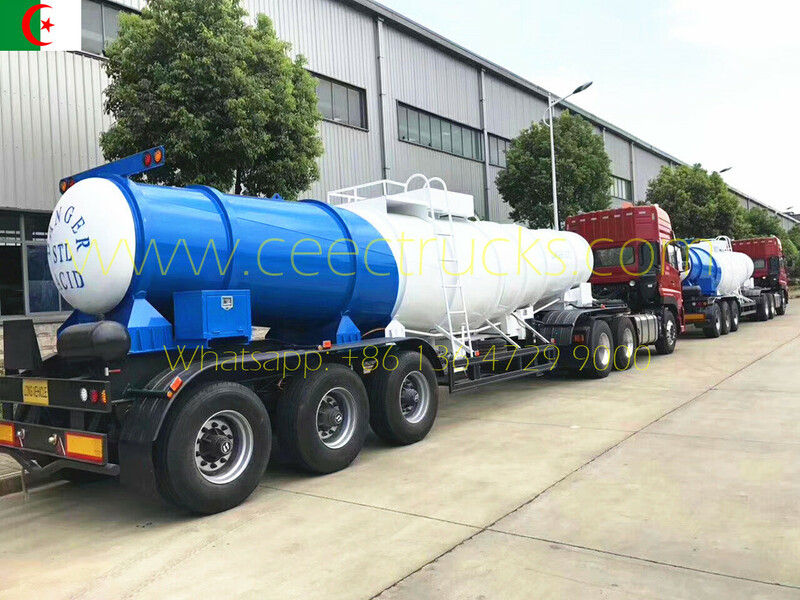 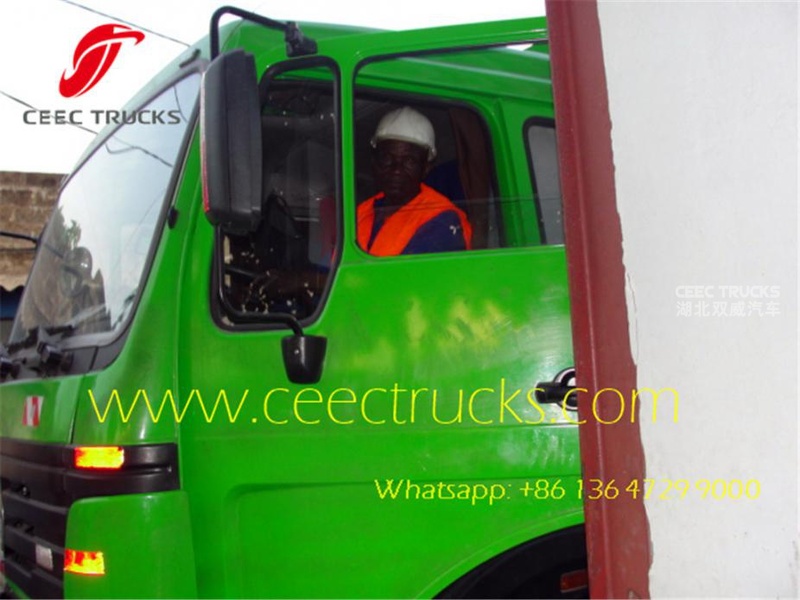 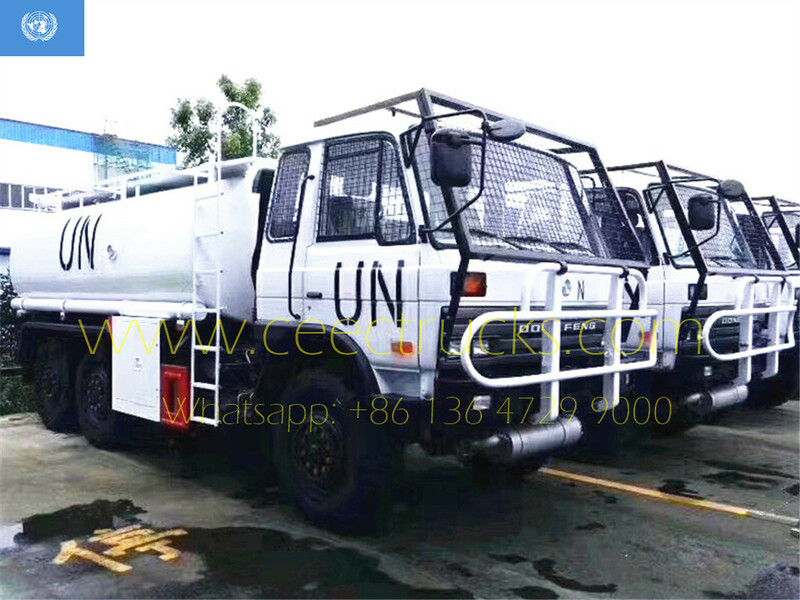 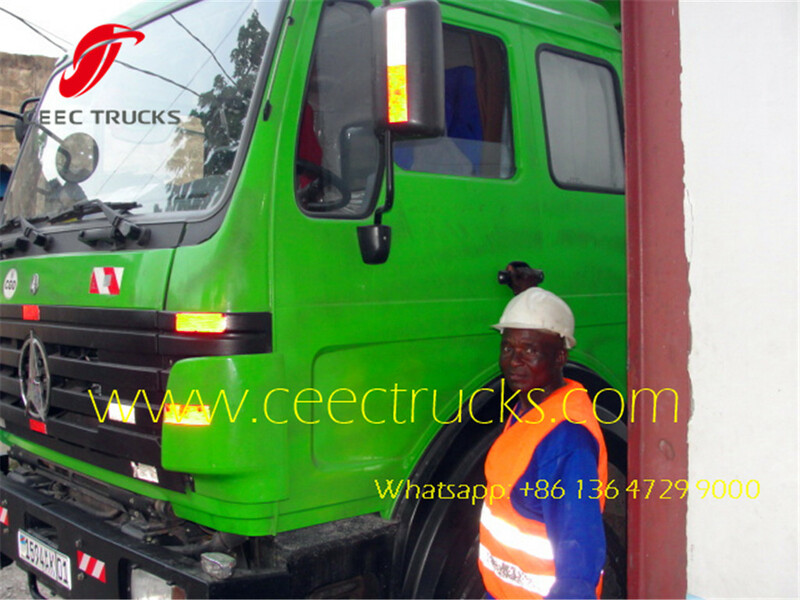 CEEC old friend from Congo DRC who previous purchased beiben tractor trucks, beiben dumper trucks, and beiben mixer trucks from our company in past few years. 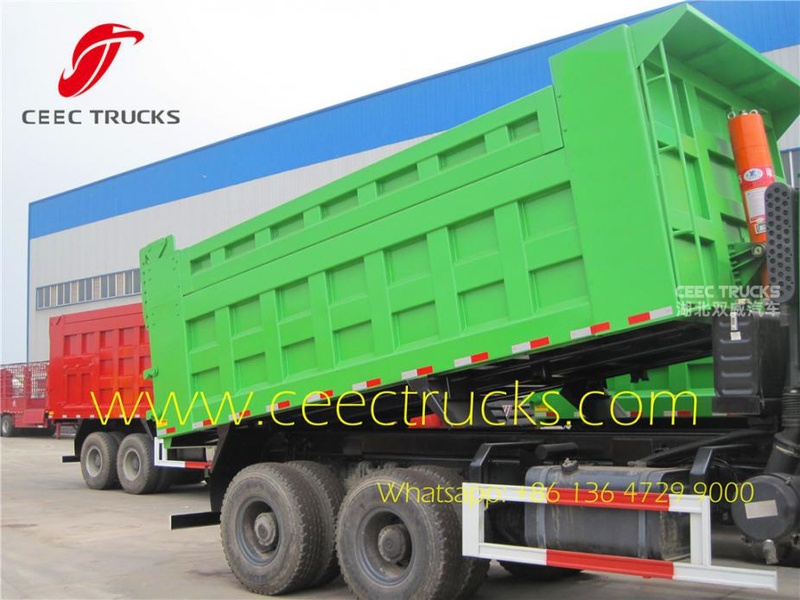 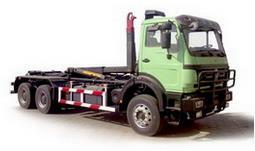 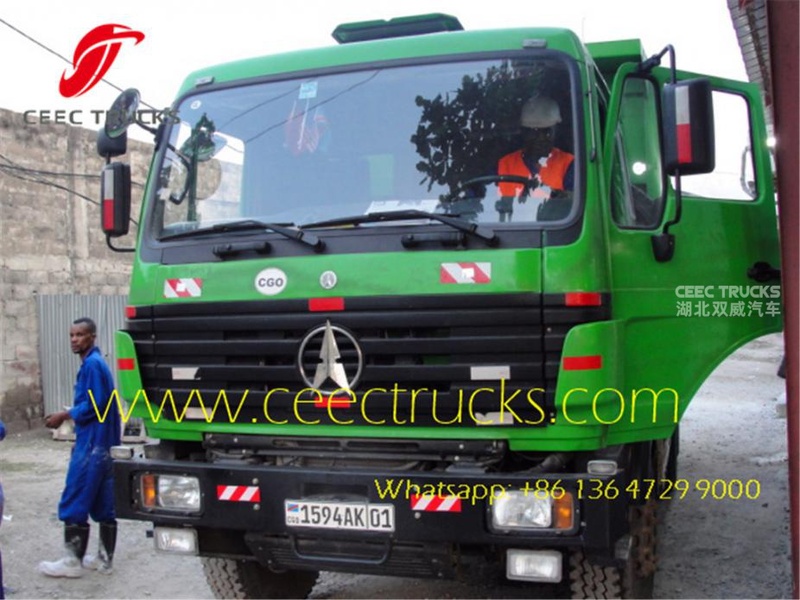 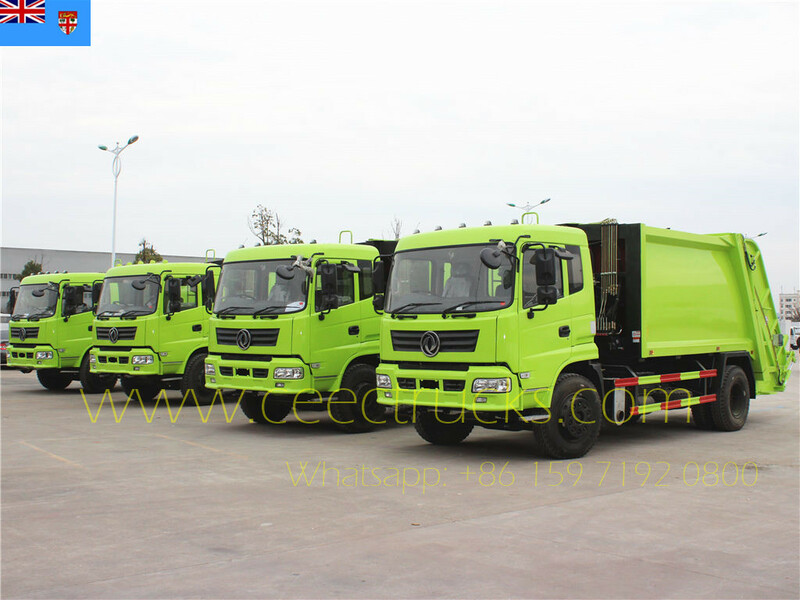 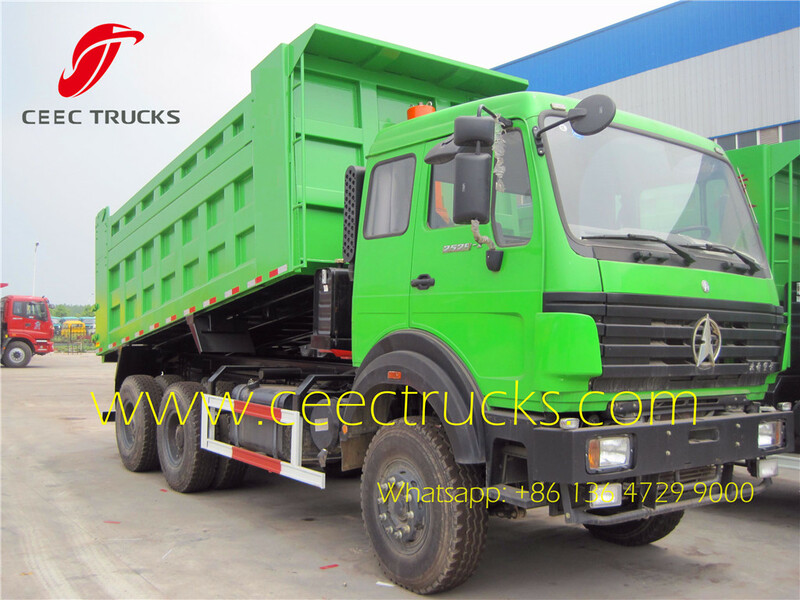 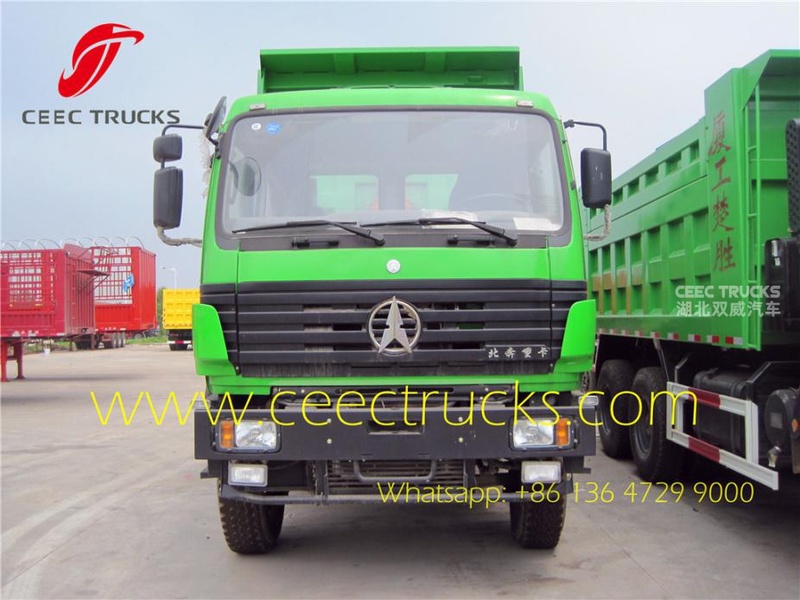 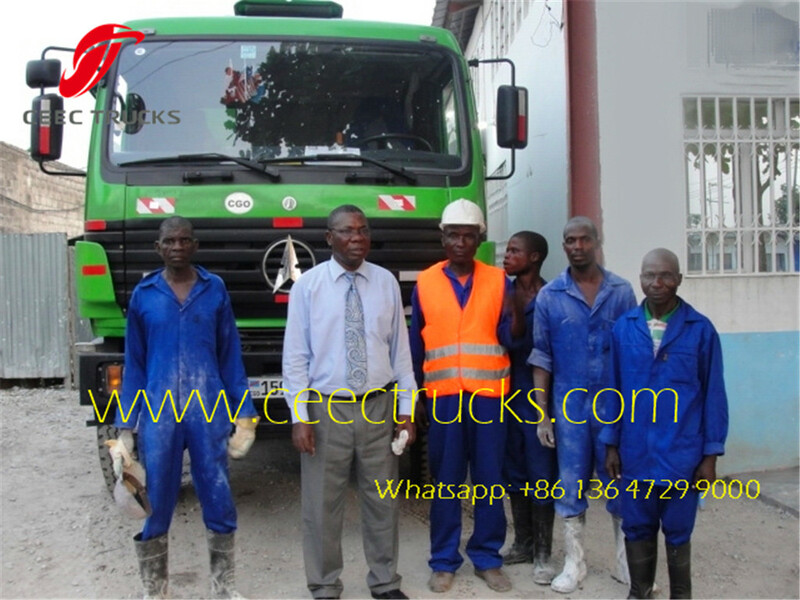 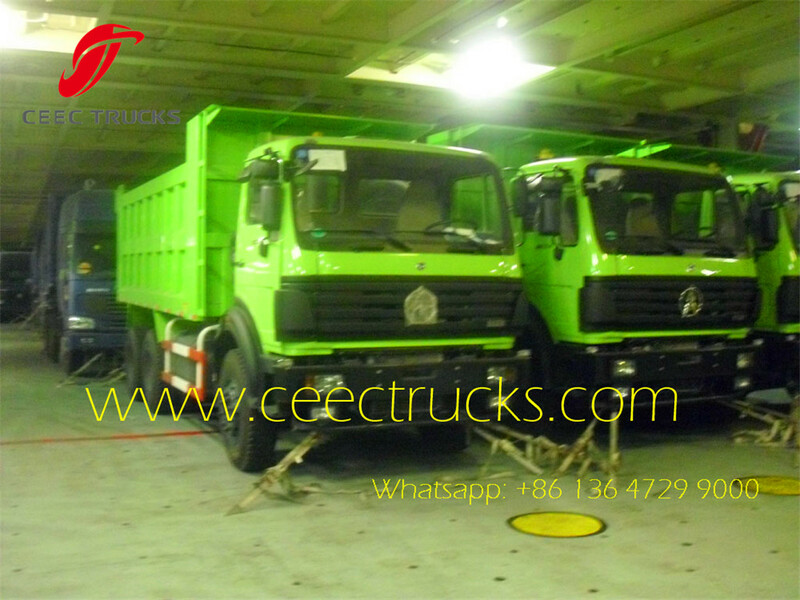 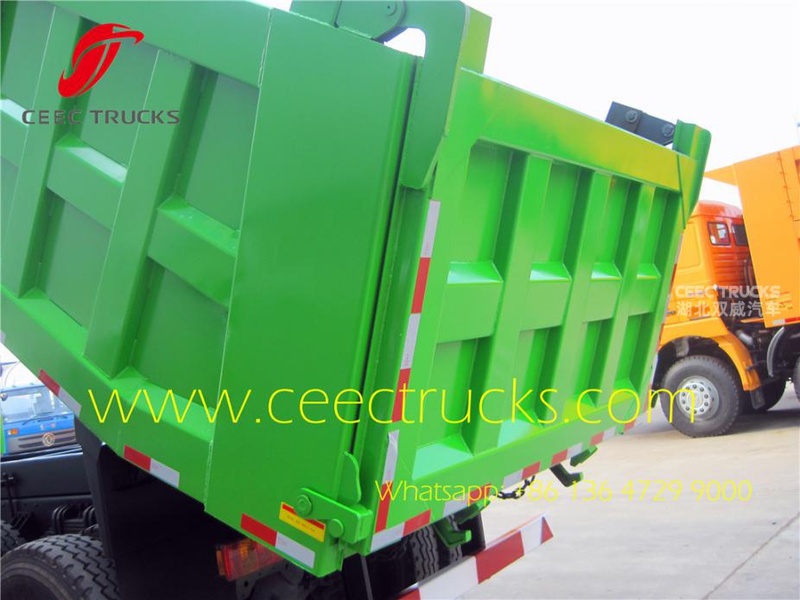 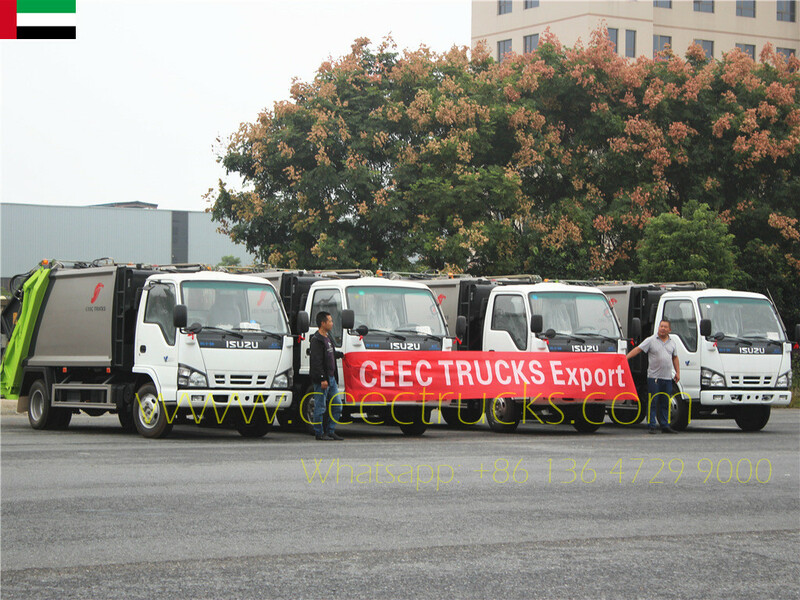 Below show CEEC export 4 units beiben 2529 tipper trucks with green painting export Congo. 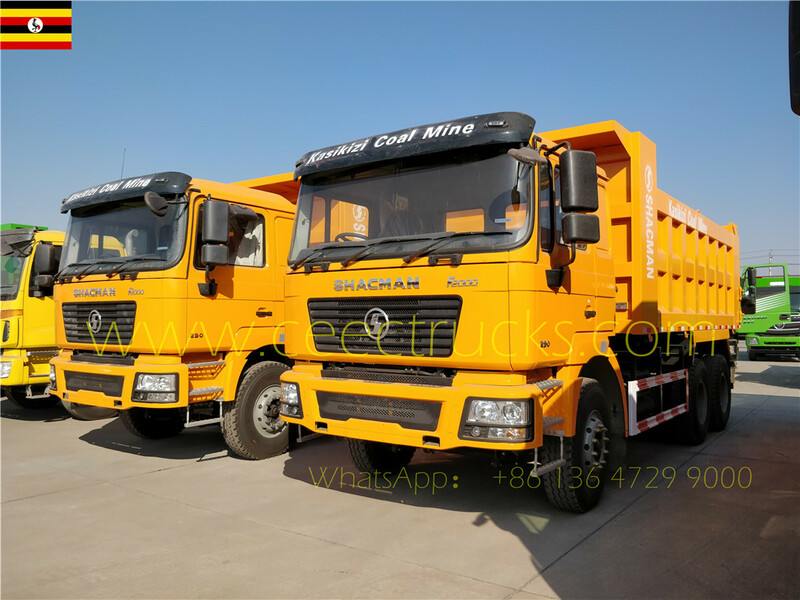 Which make great contribution on customer mining project and make him earn much profit.